Mayo, Ireland, 20th June, 2011 – Minister for Communications, Energy and Natural Resources, Pat Rabbitte TD, today announced the activation of the Metropolitan Area Network (MAN)- a world-class telecoms and fibre-optic broadband network- in his hometown of Claremorris. The town is now fully enabled for broadband speeds one hundred times faster than the typical internet connection, thanks to the combined efforts of Claremorris Chamber of Commerce, e|net, IDA Ireland, Magnet Networks and Mayo County Council,. 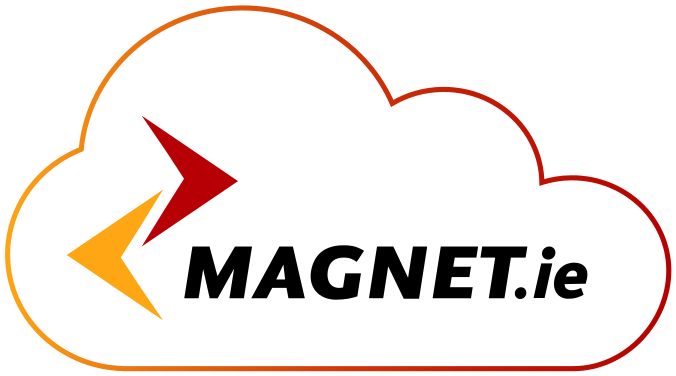 Initial connections are being delivered by telecoms service provider Magnet Networks, which has gone live with the service for three customers. These include retail technology and EPoS solutions provider, CBE; Ireland’s first and leading dental insurance company, DeCare Dental Insurance, and Mayo County Council. The Claremorris MAN has been part funded by the Mayo County Council.